Sanofi and Regeneron’s dupilumab has been given a priority review by the FDA, putting the first-in-class drug on course for a likely approval by 29 March. The drug is for adult patients with inadequately controlled moderate-to-severe atopic dermatitis (AD), and is the first to inhibit signalling of IL-4 and IL-13, two cytokines believed to play a key role in triggering the disease. 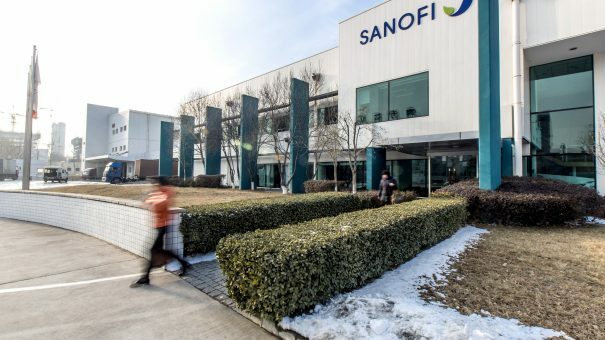 Analysts believe Sanofi and Regeneron could have a blockbuster on their hands, forecasting annual sales of around $2.8 bn if approved in AD and its other targeted indication, asthma. The FDA filing for dupilumab contains data from three phase 3 pivotal studies in the global LIBERTY AD programme that included more than 2,500 patients. 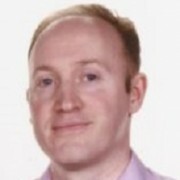 The goal of the studies was to evaluate dupilumab as monotherapy (SOLO 1 and SOLO 2) and in concomitant administration with topical corticosteroids (CHRONOS), in adult patients with moderate-to-severe AD whose disease is not adequately controlled with topical prescription therapies. The drug was given FDA Breakthrough Therapy designation in 2014, and is one of the main planks in Sanofi’s expansion of its portfolio, particularly as its core diabetes franchise is coming under price pressure. The companies say their therapy will help millions of patients with the more severe form of the disease, also known as eczema. An estimated 18 million – 25 million people in the US have eczema, with the number of cases rising. Sanofi and Regeneron and say as many as 1.6 million people have uncontrolled on current treatments. The companies will host an investor call on dupilumab following the late breaking data presentation from two trials of its use in inadequately controlled moderate-to-severe AD (SOLO 1 and SOLO 2) at the European Academy of Dermatology and Venereology (EADV) Congress in Vienna, Austria on Saturday, 1 October.